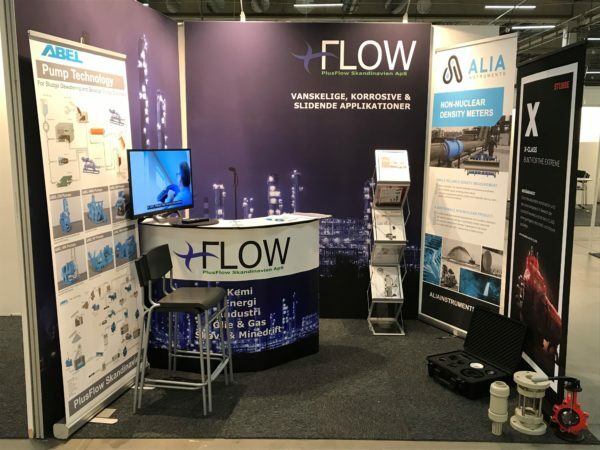 This is a very good opportunity for anybody in the Nordics to vist the booth and get yourself informed about our non-nuclear density meter. No opportunity to visit the show? No worries, just get in contact and we will visit you!